Bogdan Barbulescu was fired by his employers 10 years ago for the simple reason of using his work account on Yahoo Messenger for corresponding with this family. The case was set in Romania where the Romanian judges took the traditional route of protecting employers instead of the employee’s right to privacy and ruled in favor of the company. 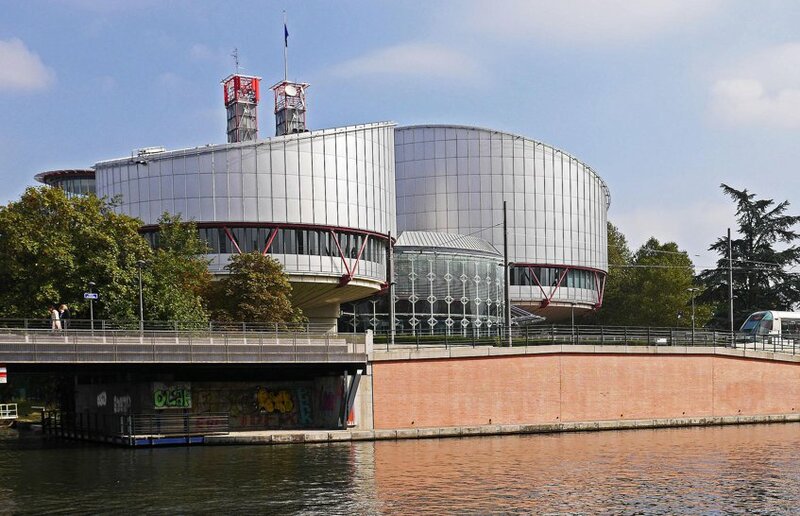 The European Court of Human Rights, however, created a landmark judgment by ruling in favor of the plaintiff, citing the fact that the company did not inform the employee that it was monitoring his account. It was only in the light of this case that all his private messages and communication were released for court judgment thereby compromising his privacy. Traditionally, cases like this are ruled in favor of the employer since it’s a given that employers can exercise their right of ensuring that employees did not misuse company resources. However, the fact that the employer’s privacy was compromised is not justifiable especially since the employee did cause any data leak or economic damage to the company. Now although this ruling was in the favor of the plaintiff, it should be understood that employees cannot expect absolute privacy when they are using a work email, slack, skype or any other communication account. Anything provided to you through your work server is monitored, logged and if needed can be leaked, exposed or displayed in court. As unfortunate as this may sound, employee monitoring is actually legit and employers have the right to monitor and restrict employee’s privacy under the context of company policies. If you’ve ever signed a contract that explicitly says you are not, ‘allowed to use work accounts for personal communication,’ you should not use work accounts for personal communication. Why Do Companies Maintain this Policy? Quite simply. Do not use your work accounts to carry out personal correspondence. Thousands of employees are let go because they make the mistake of using their work emails carelessly. Some contact competitors, others contact freelance employers and yet others send company information all via their work account. There is no benefit of mixing private and work accounts except for saving you the hassle of having to log in from different platforms. Avoid using the quick route and most importantly avoid using your work time to communicate with friends and family. Not only is it against company policies, but is also unnecessary stress for you. Imagine not being able to differentiate or track private correspondence from professional communication. Or imagine sending the wrong email to the wrong person. There’s a lot at stake when you mix up work and personal. As a rule of thumb, NEVER use company accounts for your own benefit. Barblescu got lucky because his company didn’t explicitly mention monitoring his data, but if they did, the ruling wouldn’t have been in his favor. Understand that in cyberspace there is no privacy.